Dubai: Housing rents are still getting cheaper for many tenants in Dubai, according to the latest real estate market data. Rents in the emirate fell by 2 per cent over the last three months to average Dh3,000 less per year than in the second quarter. The average apartment rent in Dubai stood at Dh125,000 in September 2016 compared to Dh128,000 in June 2016. “Although there has been consistent improvement in values in localities that are highly popular with renters and investors, there was an overall downward movement of apartment rents in Dubai compared to average values in the second quarter of 2016,” said real estate portal Bayut.com. But that doesn’t mean that rents are becoming more affordable for all Dubai residents. Tenants living in popular neighbourhoods like Bur Dubai and Shaikh Zayed Road told Gulf News that their landlords are still asking for higher rents. As of the third quarter, Bur Dubai was ranked as one of the top localities for renting apartments. Also in the popular list were Dubai Marina, Jumeirah Lakes Towers, Downtown Dubai and Dubai Silicon Oasis. Racquel, who is renting an apartment along Shaikh Zayed road, said they have just been informed that the rent for their two-bedroom flat will increase by 5 per cent. The news caught the Filipino expatriate by surprise. “I know someone living in another area whose rent has just gone down, yet our rent is going up,” she said. According to Bayut, rents for studio units registered a 2 per cent decline, from Dh56,000 to Dh55,000 per year. One-bed flats posted the biggest drop of 8 per cent, with rents averaging at Dh92,000 in the third quarter compared to Dh100,000 in the second quarter of the year. Rents for two-bedroom apartments declined marginally at 1 per cent, so did those for three-bedroom residential units. The average rent for flats with two bedrooms stood at Dh144,000 in the third quarter, while three-bedroom properties cost Dh200,000 a year to rent. Slight price adjustments were also reported in the four-bedroom category, which posted a 1 per cent decline to Dh302,000. 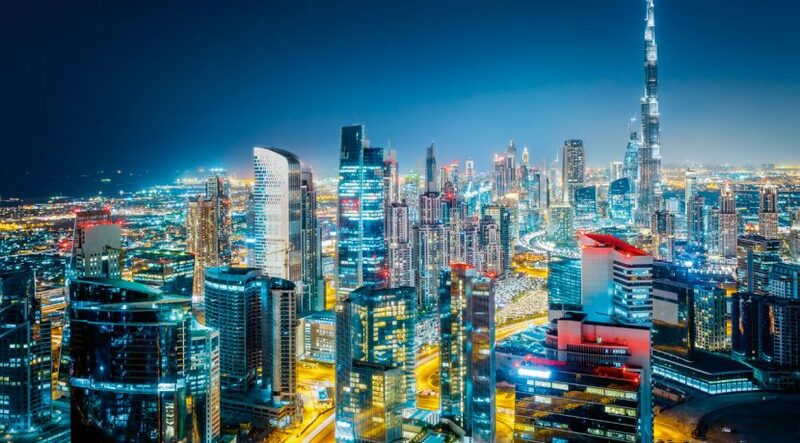 There have been mixed perceptions about whether or not Dubai’s property market has bottomed out. Some analysts had said earlier that softening investor demand will continue to put pressure on residential rents to decline for about a year. The market is forecast to stabilise in the middle to late 2017. Core Savills has recently surveyed tenants and landlords to gauge the market sentiment. 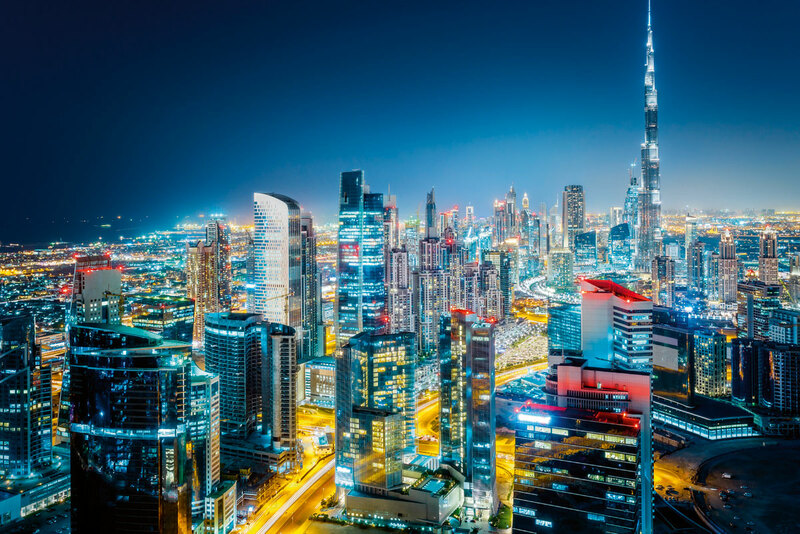 About 50 per cent of the respondents said they are expecting the Dubai residential market to recover over the next 12 months.